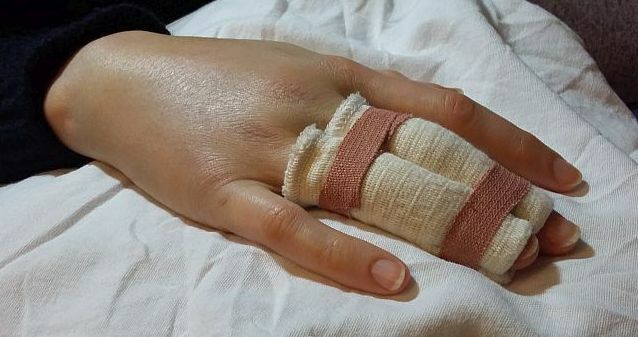 Hi all I'm quiet cos I fractured my dominant hand this week. Frustrating painful and boring! Anyone written a story on this theme? 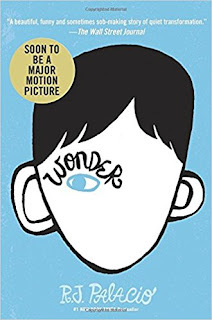 I saw the trailer for the film 'Wonder' the other day and discovered it was a childrens' book by R.J. Palacio. I then saw an interview with the author where she explained what prompted her to write the story. Then, I just had to read it for myself. WOW! If you have already read it you'll know that it's fabulously written, sensitive, funny, sad, uplifting and thought-provoking. I just loved it. Lovely weather, but we are so unused to this heat that it is hard to do much. However, I managed to keep cooler last night, which was a God send. MadKane set this 'hum' Limerick challenge some time ago. I wrote this and promptly lost it, so now I've found it I'm adding it today. It is best to avoid smelling rum.